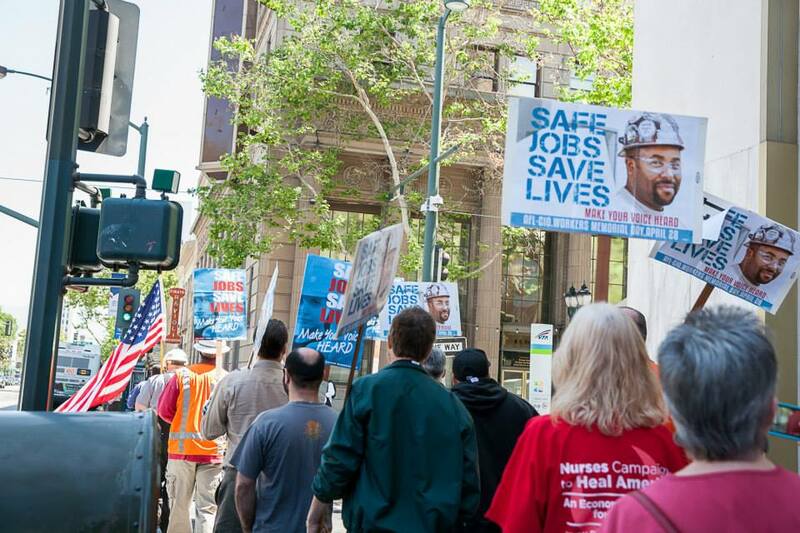 Join us for a Workers Memorial Day Breakfast Briefing, Tuesday April 28th at 9am. Every year on April 28, we observe Workers Memorial Day to remember those who have suffered and died on the job and to renew our efforts for safer workplaces. This year we will focus on the struggle of workers in subcontracted industries and the campaigns that are working to create safe, just jobs. Join us to learn more, hear directly from workers and recommit to fighting for the most vulnerable workers in our community.